The public sector in Bangladesh is ridden with corruption of various dimensions and shades. Apart from bribery, rent-seeking and misappropriation of funds, the performance of public organizations is adversely affected by a host of other factors like excessive lobbying, delays in service provision, pilferage and larceny, irresponsible conduct of officials, bureaucratic intemperance, patronage and clientelism. 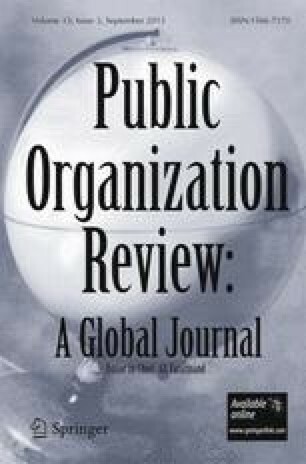 The several institutional mechanisms to combat administrative malfeasance are rendered ineffective by a non-committed political leadership, a blase"d bureaucracy, weak accountability structures, and unproductive legislative labors. The public body for controlling corruption is itself associated with all sorts of malpractices and conducts its affair most unprofessionally. Despite several attempts, the constitutionally authorized ombudsman is yet to find its place in the governance framework.